Structure changes/ Prize pool:No changes have been made. Upcoming online series: we hope TBA. Good and Bad news:One thing that part WSOP from the other sites is that it counts the rake of online poker toward loyalty status. Historically, casinos do not receive poker comps or loyalty status, thus this is a welcomed effort and an important benefit. It is very easy for the poker players to link their online screen names with their accounts of Total Rewards on the website of WSOP in a very easy process. Thus, it encourages all players to link their cards, also in the when situation when their volume of play isn’t that high. You can also take what they are offering you, and free parking adds up. Major announcements/changes: The popular and most demanding $300 Ladies Event which takes place during the World Poker Tour (WPT) is back with all the efforts of Borgata tournament staff. The tournament will take place on Sunday starting from 11 a.m. The events for Ladies are great ways for all levels of women to get involved and enjoy the game. The only events for ladies’ that run in NJ are at the Borgata, thus, it is important to keep them well-attended. 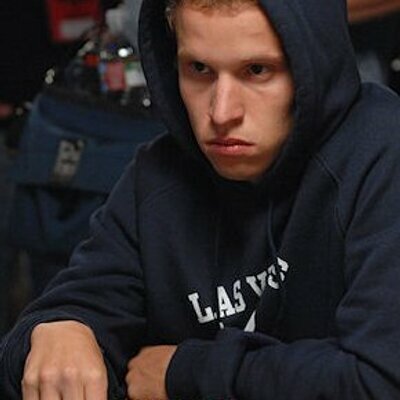 More information about the event could be collected from the website of the WSOP.